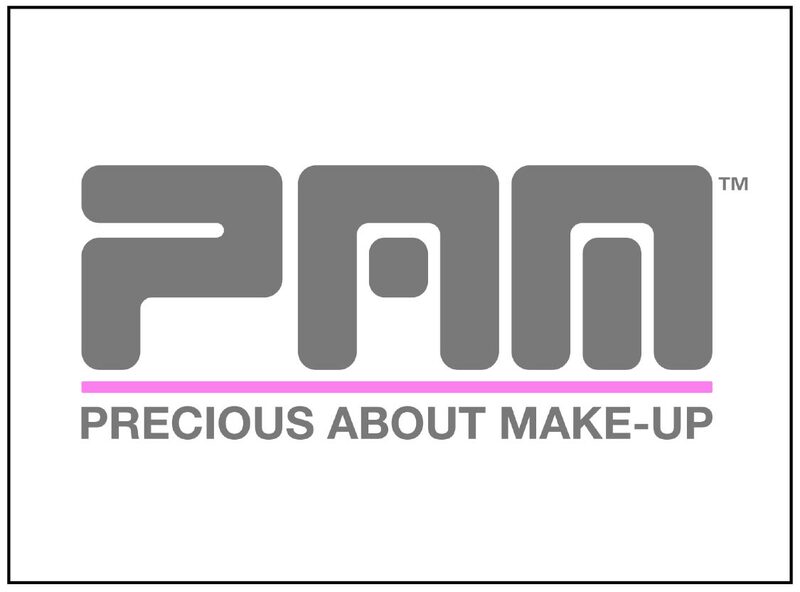 PAM is a professional make-up shop for film, TV, theatre and fashion. It was established by makeup artists Kate Benton and Jan Sewell for makeup artists, in 1996. Kate and Jan are professional makeup artists who still work in the field, which keeps them up-to-date with the latest tips, tricks and products. This expertise informs PAM, keeping product and staff knowledge current and often ahead of the commercial beauty consumer market.